We had a fantastic response to our end of summer sale, thanks everyone for getting involved. We've just got a handful of items remaining that we're looking to clear out to make space for winter stock. Tees, singlets, jeans and hoodies have all been reduced in the online store with selected women's singlets starting from $10 + postage and tees starting from $20 + postage (or free postage when purchased with any other garment). These won't last long. Go have a poke around. 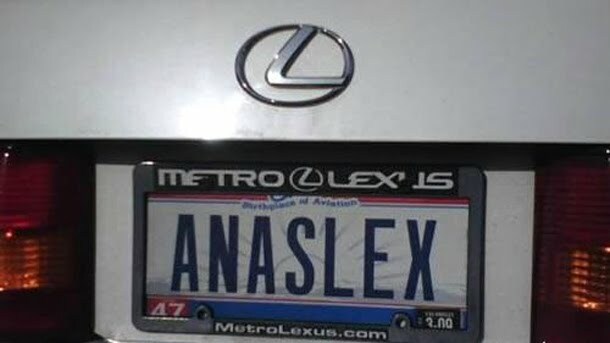 Buying things on the cheap makes you a good decision maker, as opposed to Ana, who probably didn't make the best decision about her numberplate when buying her new Lexus.